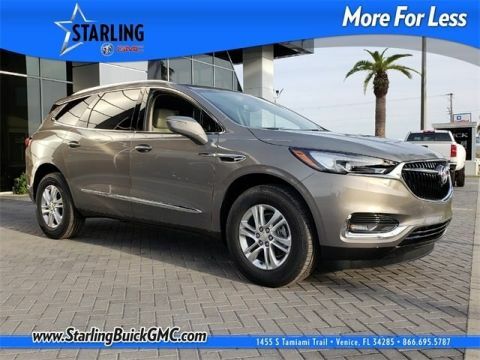 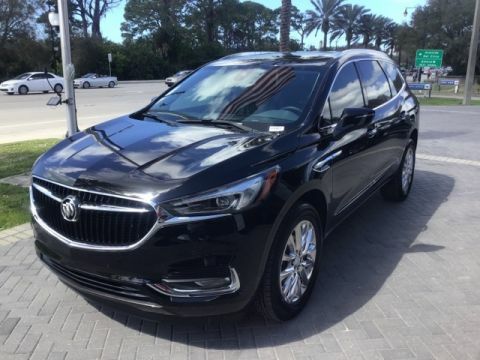 2018 Buick Enclave Essence, *CERTIFIED, ONE OWNER, CLEAN CARFAX, 3RD ROW SEATING, ALLOY WHEELS, BACKUP CAMERA, PARKING SENSORS, BLIND SPOT ALERT, PREMIUM AUDIO, POWER SEAT, POWER LIFTGATE. 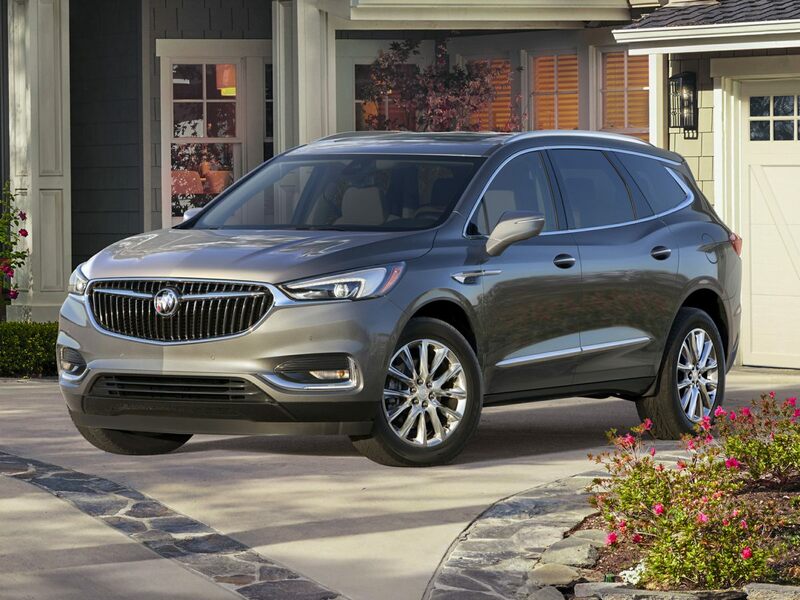 At Starling Chevy, Buick,GMC, you always get more for less! 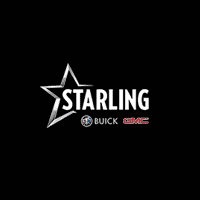 Visit our website at www.StarlingChevyBuickGMC.com *All vehicles advertised as "CERTIFIED" do not include the Certification Fee of $495. 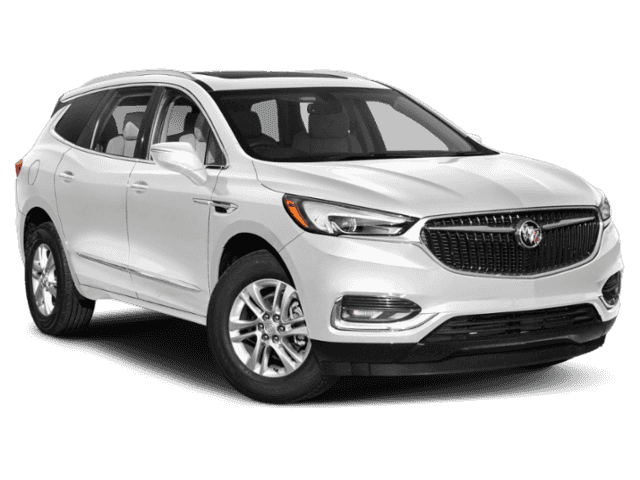 This Fee will be added at time of sale.